If you are thinking about a HEMI, get in touch with us. We have done a LOT of HEMI Conversions on Jeep Wrangler JL's and JK's and have specially trained installation technicians. Don't trust your Jeep HEMI Conversion to just anyone, let the experts at Jackalope Customs in Weatherford TX do it right! 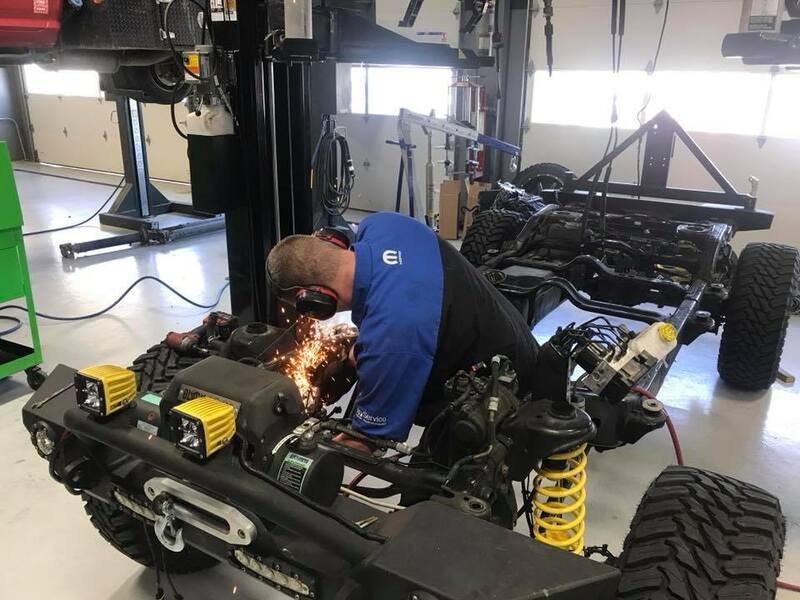 If you’ve dreamed of having a V8 powered JK or JL come to Jackalope Customs where our shop has been perfecting the art of Hemi conversion kits since 2005. Jackalope Customs leads the way in terms of knowledge, parts quality, and masterful technician work for every professional Hemi kit installation we perform. 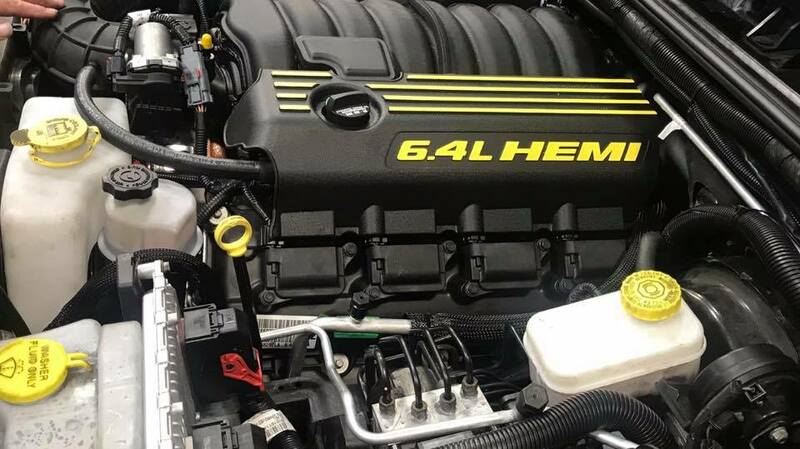 We install Hemi kits for all possible engine choices: the 5.7L, 6.0L, 6.2L, 6.4L, and even more configurations. For your Wrangler JK or JL, we have the 6.4L or 5.7L which features 470 horsepower and 470 lb-ft of torque. Engineered and designed to provide fitment and performance. 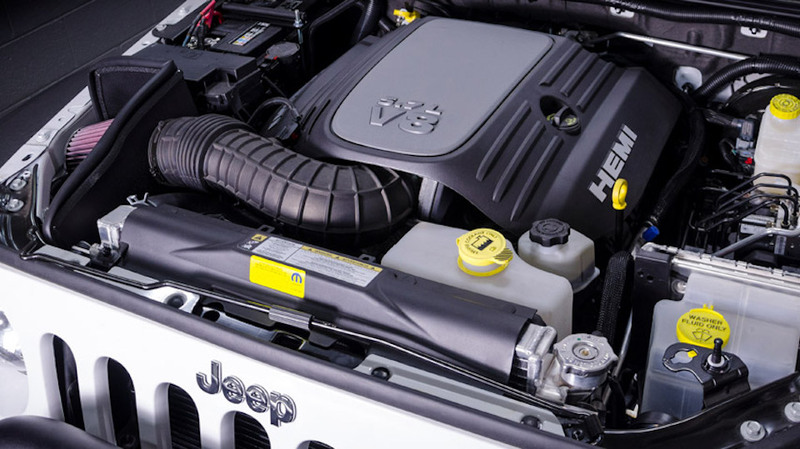 We have everything needed to give your JK or JL the power it deserves. Contact us to find out more about bringing your JL or JK to Jackalope Customs in Weatherford TX for a true professional Hemi kit installation.